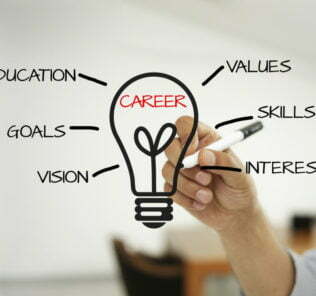 •	Technical stream education is the arguably the last remaining gap in UAE education holding the UAE back from competing with the best educational sectors in the world. 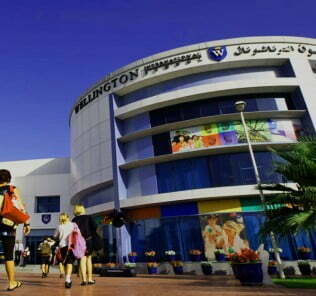 •	A potential gamechanger school for the UAE. If GEMS delivers, the impact of GEMS School of Digital Futures on the landscape of UAE education will be profound, and its implications far reaching. GEMS School of Digital Futures is a new all-through British school offering the English National Curriculum based education to around 4000 boys and girls on full, all-through phased launch. 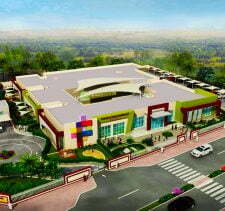 GEMS School of Digital Futures will as with most new schools by phasing launch, initially opening for FS1 to Grade 8. 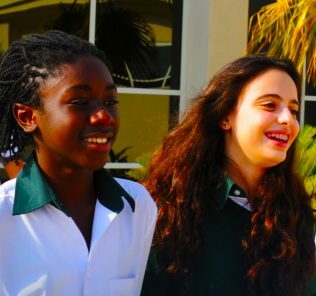 Grades 9 – 13 will open incrementally between 2020 and 2024. During our research we learned that the opening of GEMS School of Digital Futures is being postponed from its planned opening in 2018. 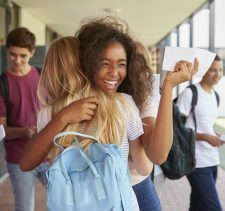 The school will now open in September 2019 according to a statement released to SchoolsCompared.com. 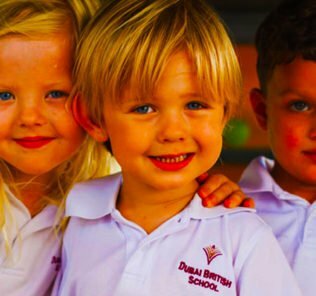 “The GEMS Education management team has decided to defer the opening of the GEMS School ofDigital Futures until September 2019, in order to guarantee that we are able to make the school thestate of the art digital and learning environment that we want it to be, and to provide the very best learning experiences that your children will receive. 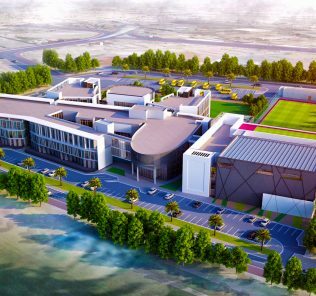 GEMS School of Digital Futures is being built in very close proximity to Sustainable City at the edges of Dubailand in a cluster of GEMS School that will also, in 2020, include GEMS Vertus, also now delayed by one year, reviewed here. Curriculum – and what makes GEMS School of Digital Futures unique…. 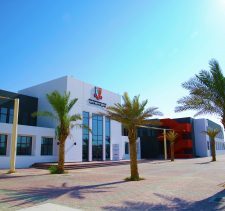 “GEMS School of Digital Futures will see a special emphasis placed on the integration of digital technologies, in their widest form, into the curriculum. This is in line with the educational rationale for the school, its location in Sustainable City, and its proximity to Studio City. 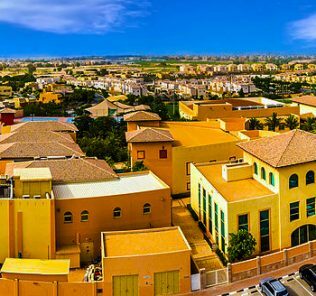 Given its proximity to The Sustainable City it is not surprising that GEMS School of Digital Futures will set itself apart by offering a technical stream focused education, rare in Dubai – and we would expect BTEC, and later T Levels, currently not confirmed, to feature very highly at Sixth Form. 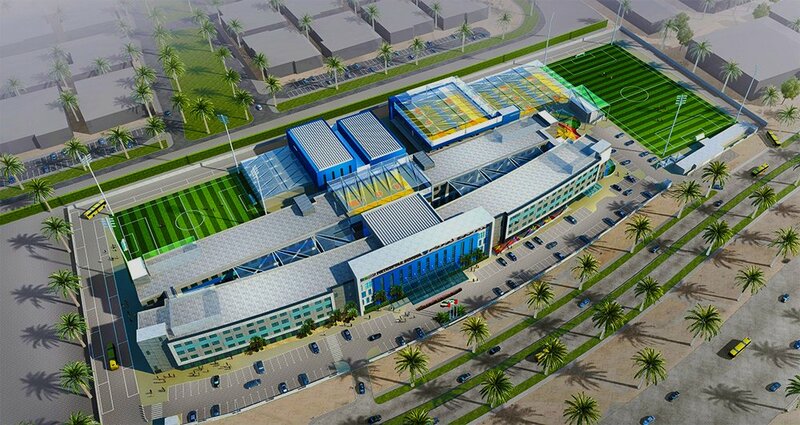 If delivered as planned this will be a first for GEMS and for Dubai. 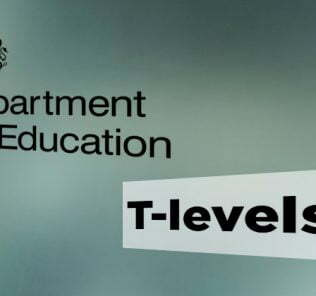 We have long argued at SchoolsCompared.com that schools need to do more to deliver on technical stream education for children – and currently BTEC options are limited. 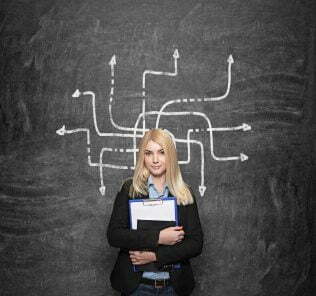 We need to see many more options available to children, including those clustered around Science, Engineering and more directly career-related subjects including business and industry. This could very well be a game-changer in UAE Education with sweeping impacts across the sector and particularly at Post-16 where choice is currently constrained. 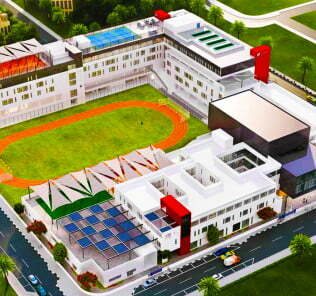 (3) Eco and sustainable technologies; GEMS School of Digital Futures will be the third specialist school, after the Arbor School, reviewed here, and Fairgreen International School, reviewed here, to integrate the so called next generation of post-industrial, third way industries as a founding, core element of the curriculum. Fees, which run from AED 40,000 as FS1 to AED 80,000 are premium, but perhaps not as high as we would expect given the technical stream education promised. 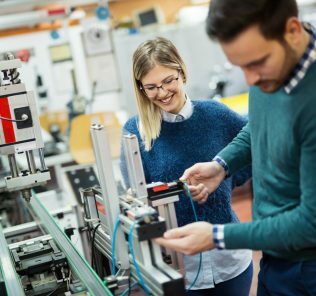 Given that GEMS School of Digital Futures will be GEMS benchmark school for Technical Education, this is a new school – and that the costs of integrating technical education are around double those of mainstream schools because of the investment required in specialist labs and broader facilities, the value proposition looks extremely high. 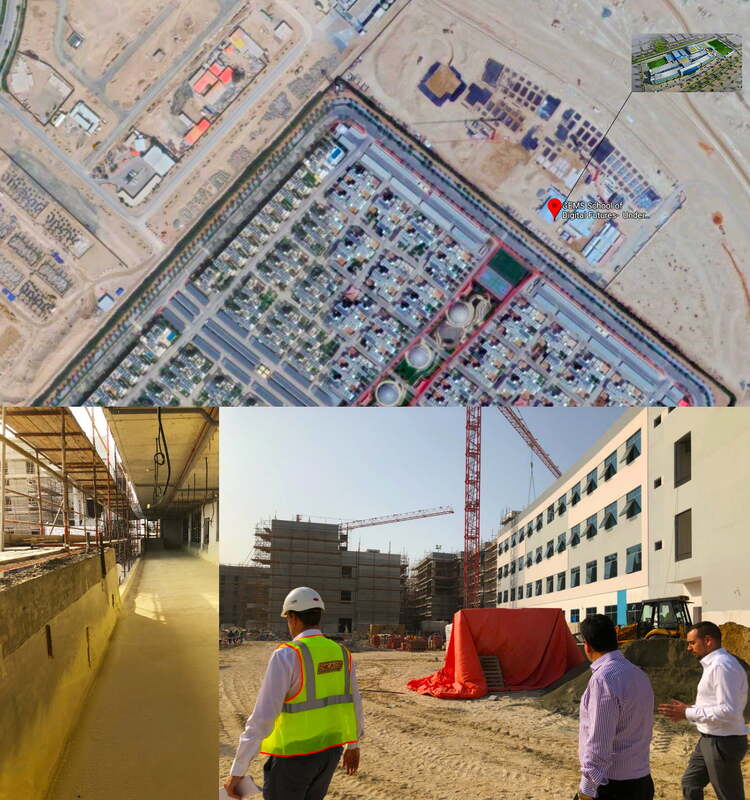 However, one trade-off is scale; with a role of 4000 plus students, GEMS School of Digital Futures will be a large school by any standards. UK Matthew Tomkins, Founding CEO and Head of GEMS School of Digital Futures, has been recruited directly from the UK where, as Executive Principal of The Skinners’ Kent Academy – he led his school to an outstanding OFSTED rating “in record time.” According to our sister site, WhichSchoolAdvisor.com, Mr Tomkins has been “been highly commended for the way that he has sought to ensure that technology is used to secure outstanding student outcomes,” with a conviction that “digital innovation is essential.” The Skinners’ Kent Academy was a landmark and innovative £21M new school for the UK which opened in 2013 on a 23 acre site with a focus on technology and a design architecture based on the Guggenheim Museum in New York. GEMS is known for its careful selection of school leadership – and it is telling that GEMS should have recruited from arguably one of the most pioneering of the UK’s Academy schools. 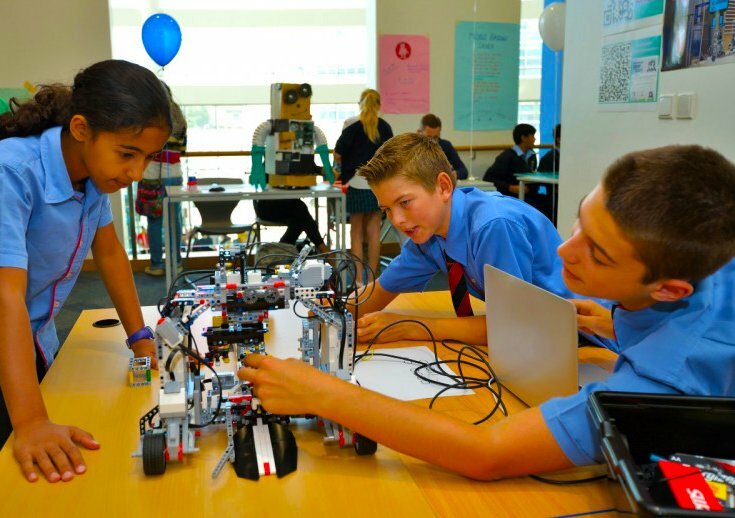 It is early days – but GEMS School of Digital Futures has the potential to transform the opportunities for students in the UAE by offering a depth of technical stream subject options not available elsewhere in Dubai. 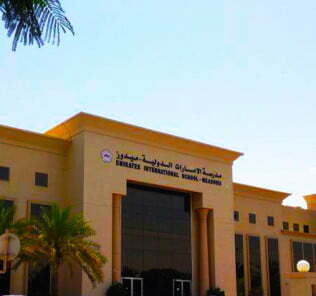 If there is one obvious gap in education across the UAE, it lies, in our view, in the relative lack of technical subject options for students – and certainly, compared to the UK, which offers a plethora of specialist technical colleges, Dubai, is playing catch-up. It is just a shame that the launch of the new school has been delayed by a year. 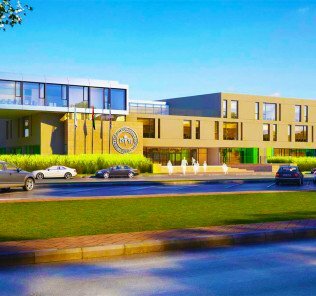 To be fair to GEMS Education, the launch of GEMS School of Digital Futures is a hugely ambitious project – and it is better to deliver a school that meets that ambition, than one that falls short. 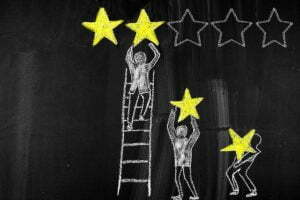 If GEMS delivers in 2019, albeit a year later than planned GEMS School of Digital Futures could be the pioneer school in an eventual ratcheting up of technical education options in all schools – and not just, as here, British schools. 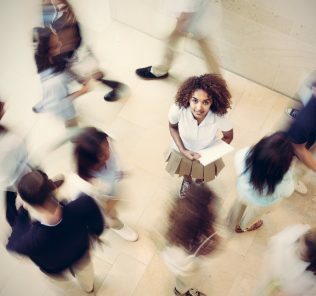 The Career-related Programme, within the International Baccalaureate Schools is usually founded on BTEC – and the breadth of options currently, whilst improving, are simply too restrictive in scope. We hope to complete our first Hard Hat Tour of the school short and interrogate in depth the planned investment in Labs and infrastructure later this year. Notes to parents: as of May 2018 GEMS has removed the provided link for enrollment at GEMS School of Digital Futures in our tables and we expect this to be reinstated as the school nears official pre-launch phase later in 2018.